Well why not dry hire it from us! 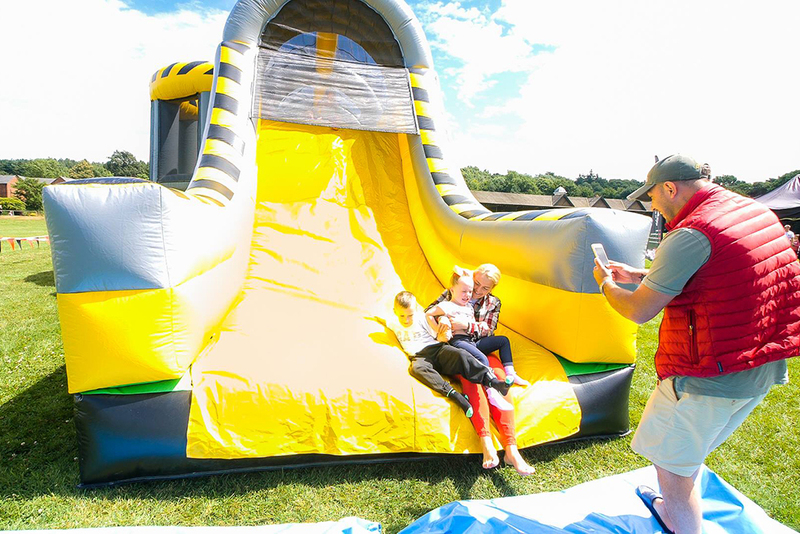 Our equipment and activities are fresh, clean and a bit wacky plus they are suitable for all ages and all occasions. 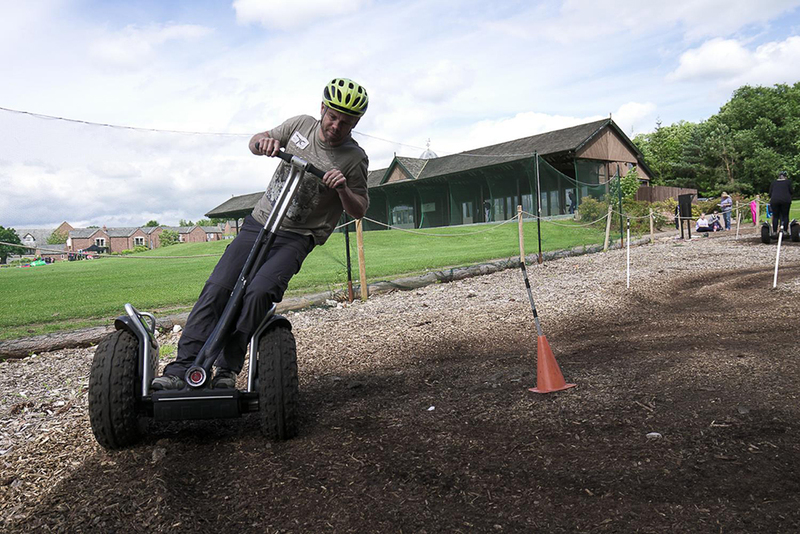 Whilst they are not being used on events across the country we would rather they were enjoyed by anyone and everyone, plus it keeps our instructors and team fit! 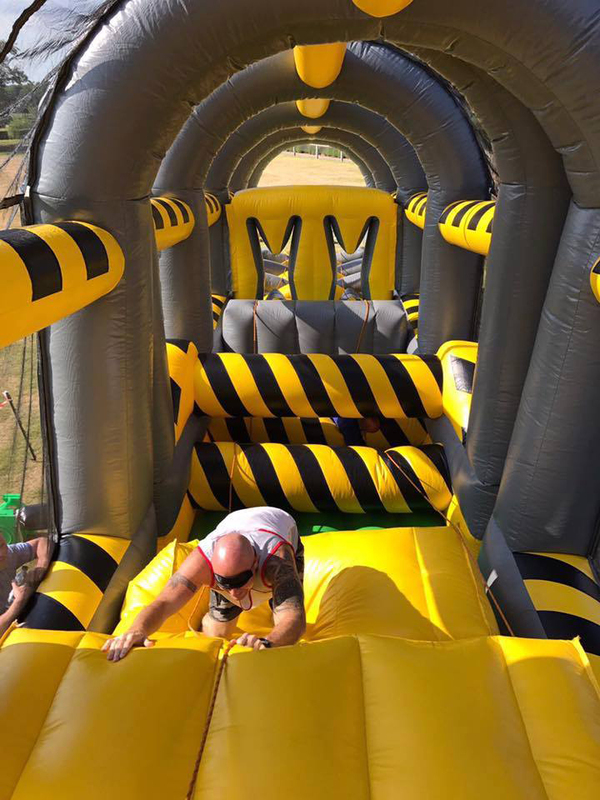 So if you are looking to dry hire an inflatable for a christening, ride a Segway down the aisle at your wedding, have a game of bubble football on your birthday or generally want to be a big kid with your mates then why not look through our extensive list of activities below. 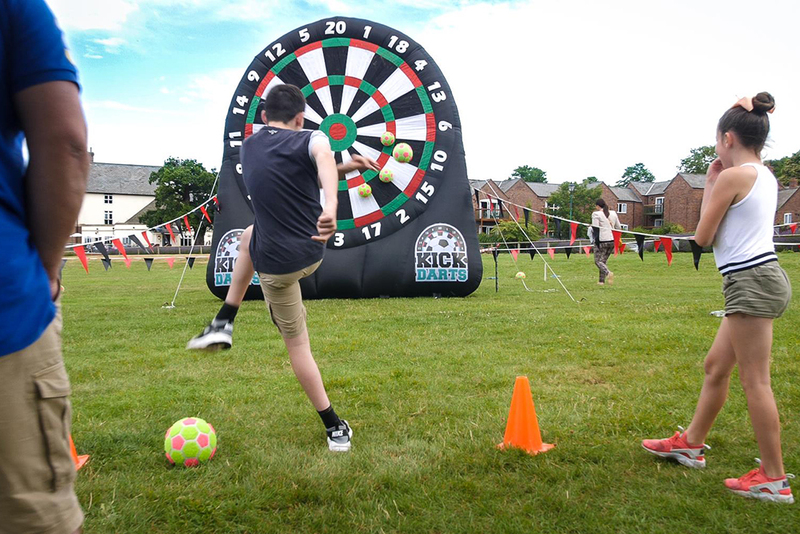 Choose from archery, archery tag, air rifles, bubble football, crazy golf, football darts, human table football, laser clays, Segway’s, total wipeout, toxic drop assault course, trebuchets and team building tasks. 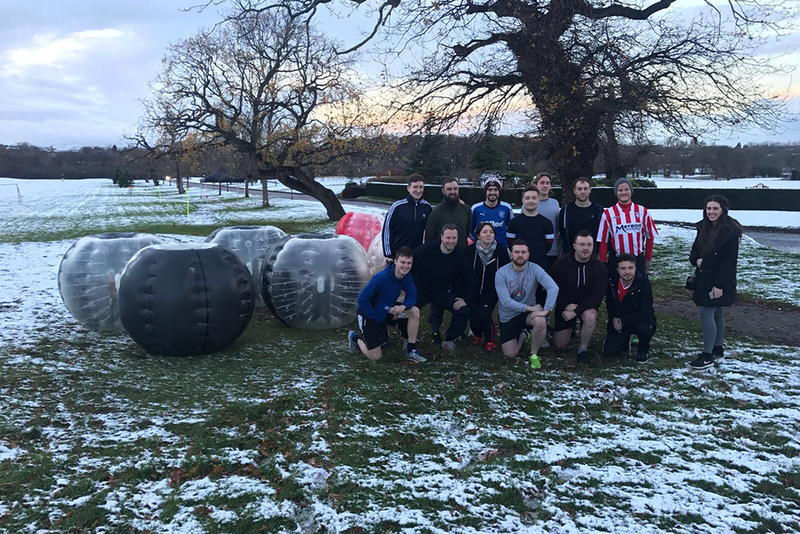 Why not contact one of our activity specialists today to discuss options and how to make that get together a truly memorable and different one!